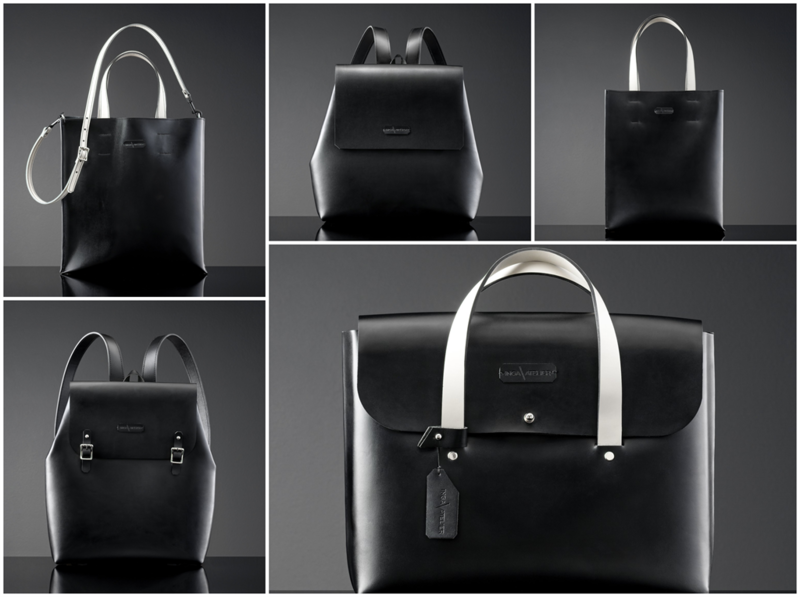 A young Johannesburg-based entrepreneur has launched a bespoke leather bag range. All of the bags are made locally and even come with a customised scent. His entire stock has been sold out following a single tweet. 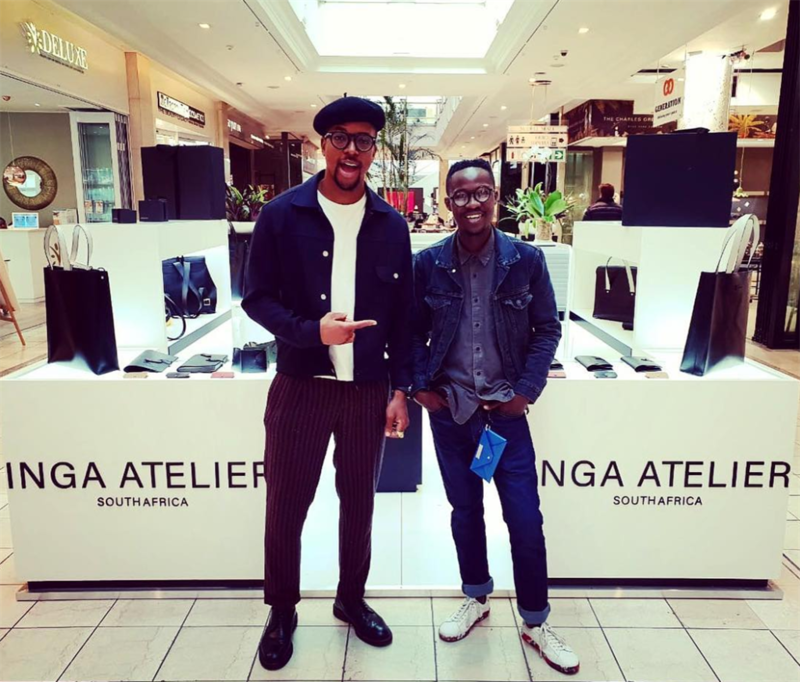 A 31-year old Johannesburg-based entrepreneur Inga Gubeka has sold out his entire range of luxury leather bags after tweeting about his new line. 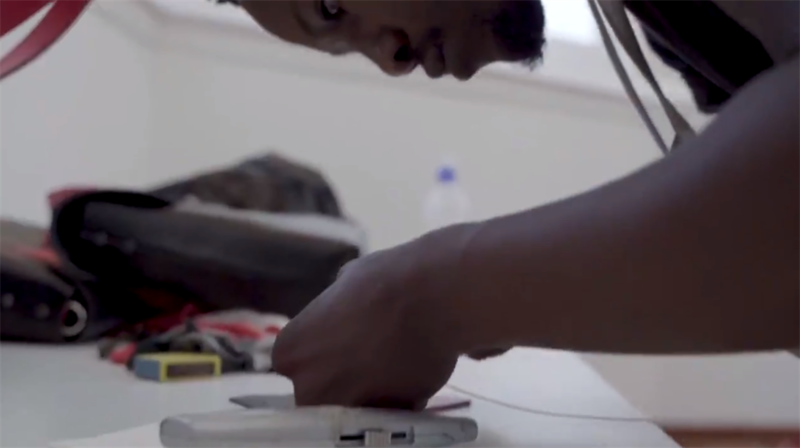 He describes his bags to Business Insider SA as a fusion of African luxury and Scandinavian design elements, particularly the latter's "clean lines, attention to detail and simplicity." 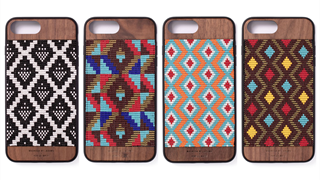 He said he received an immediate rush of orders following the tweet, and has now sold out all stock at his Hyde Park Corner kiosk in Johannesburg - save for small items like leather business card holders. 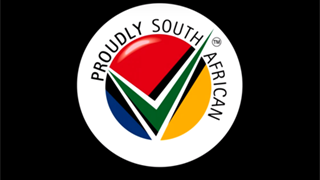 Gubeka studied interior design at the Durban University of Technology and founded his first company Indalo Décor in 2012, which he later resigned from after differences in opinion with his partners regarding the way forward for the company. He then went on to start Inga Atelier to focus on nothing but luxury leather accessories. "I realised there's a gap in the market for luxury leather goods, especially ones that are locally-made," says Gubeka. On average, it takes Inga Atelier five hours to create a single bag, designed by Gubeka himself and then cut, stitched and assembled by hand by a production team he's trained. The final touch is that of adding a scent that's specifically customised for Inga Atelier bags. The stitching is especially a slow process because "everything has to be accurate". 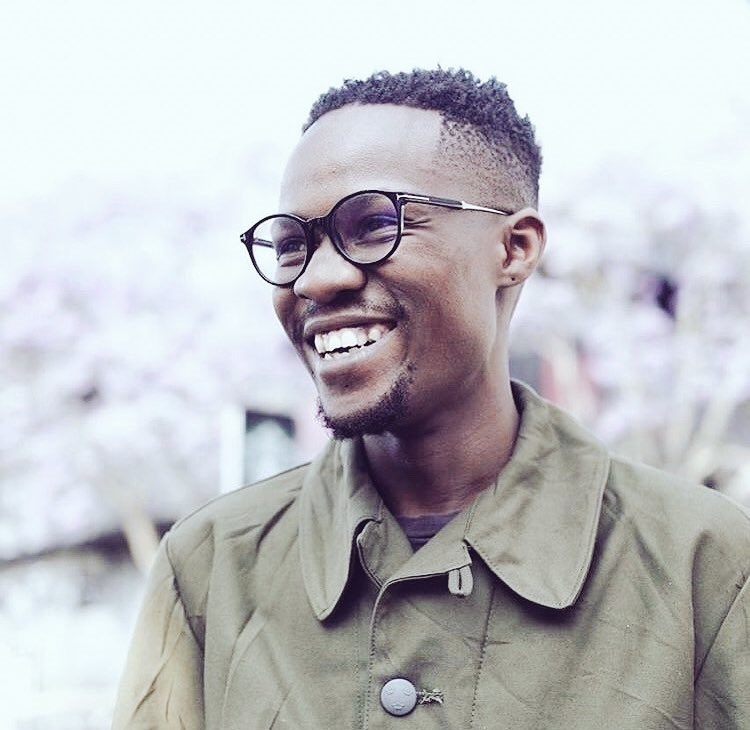 In 2016, Forbes named him on their list of the top 30 Africans under 30. He recently was a speaker at the World Economic Forum in Davos, Switzerland. 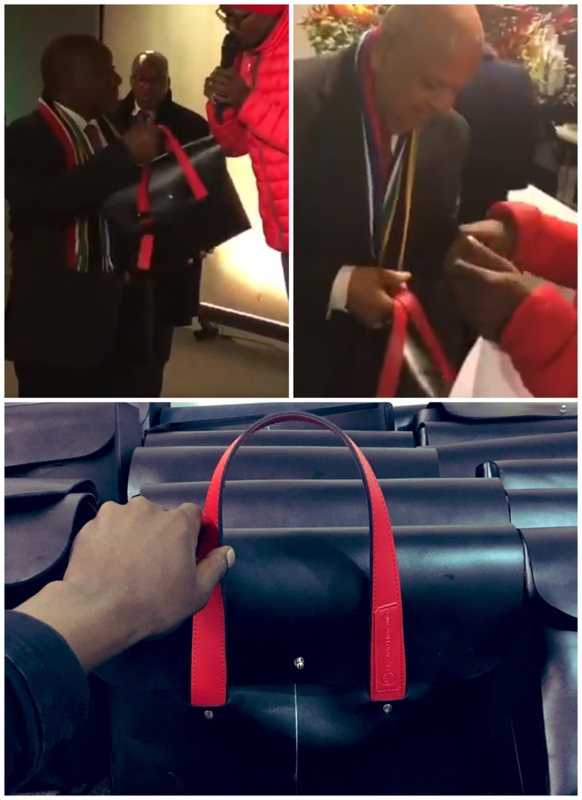 In collaboration with Absa, he gave leather bags to 120 attending dignitaries including President Cyril Ramaphosa and Public Enterprises Minister Pravin Gordhan. 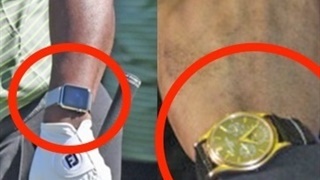 The recent interest in his brand has been a godsend in a very tough consumer market. Gubeka tells Business Insider that his number one challenge is meeting the expectations of delivering a high-quality product.